Chris Panagiotu is a financial advisor at Lucia Capital Group. Prior to joining the firm, he worked for Morgan Stanley and interned for UBS. Chris graduated from the University of Oregon with a degree in business administration and currently holds the following industry licenses: Series 7 and Series 66. He is also a licensed insurance agent. As a financial advisor primarily serving the Pacific Northwest, Chris provides comprehensive financial planning services for his clients. 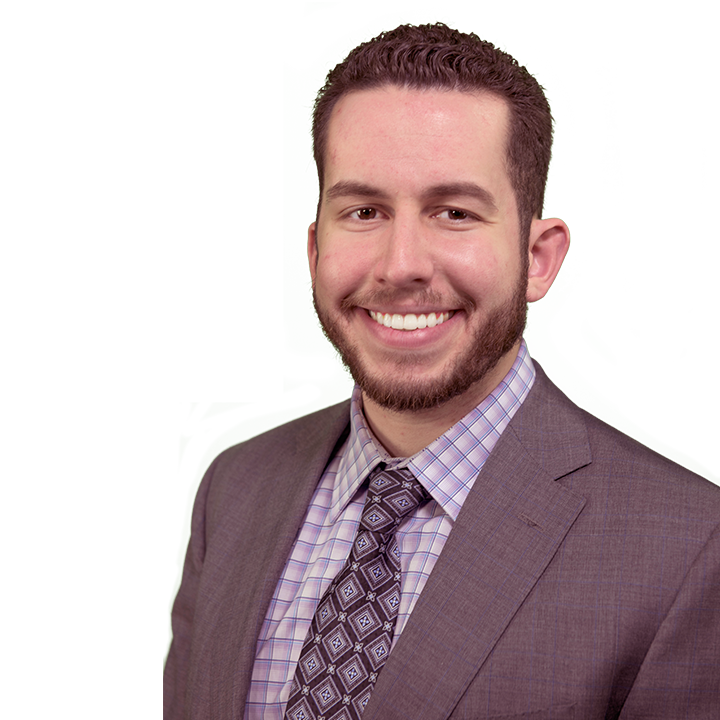 Chris is well versed in designing and implementing portfolios utilizing The Bucket Strategy® and focuses on planning areas such as tax-efficient withdrawal strategies, alternative investments, and long-term care (among many other retirement planning strategies). Outside of work, Chris competes as a drug-free bodybuilder, is on the board of the Pierce County YMCA, and attends University Place Presbyterian Church. Check the background for Christopher Panagiotu on FINRA's BrokerCheck.